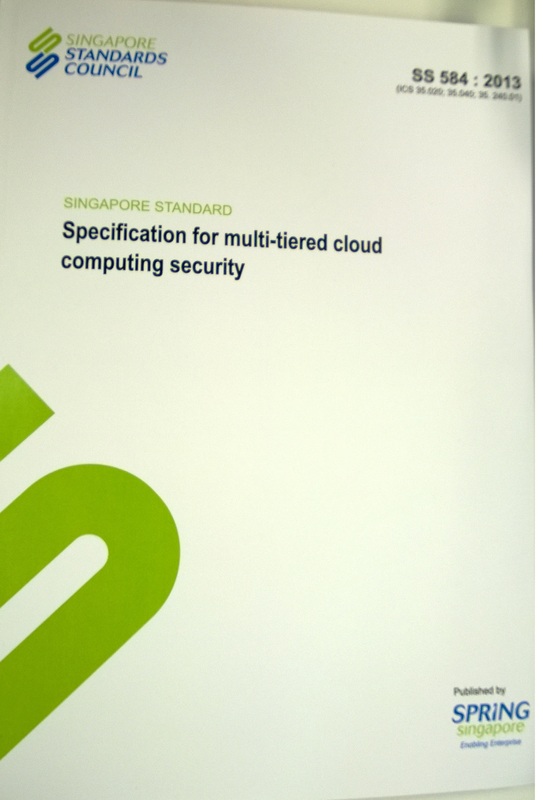 I am glad to share this with you all that a new Singapore Standard for Multi-tiered cloud computing security has been published by ITSC (and I have received my copy :)). Recommending a disclosure and security reporting framework to improve the information transparency and visibility of risks associated with the Cloud Service Providers’ security practices. The standard can be purchased from the Singapore Standards eShop (www.singaporestandardseshop.sg).